On Thursday, I will be leading the current participants of the Dayspring Graduate Diploma in Spiritual Direction in a morning exploring the topic of spiritual autobiography and its relevance in their role as spiritual directors. In preparation, I have reflected on some of the spiritual autobiographies I have learnt from in my journey. These have come in many different forms; books, movies, poetry, songs, artwork. This process h as highlighted once again for me the importance of sharing stories; listening to stories of others and having our own heard. Without giving too much away about my plans, let me tell you how I plan to start the session. 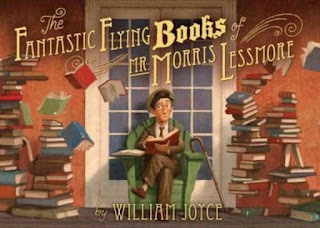 I am going to read the group a beautiful picture book, The Fantastic Flying Books of Mr Morris Lessmore, by William Joyce. 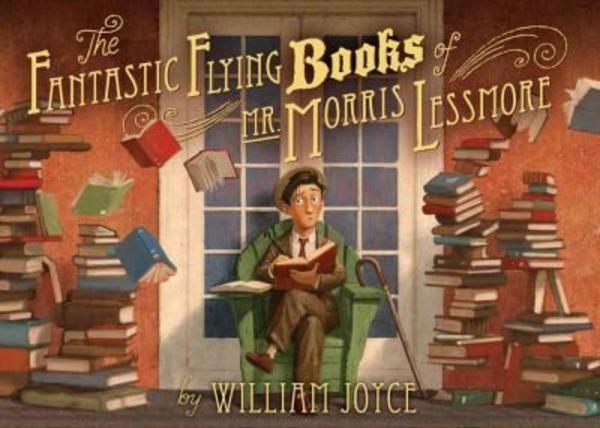 This is such a fabulous story that speaks of the healing and restorative nature of stories. The animated film version of this story can be viewed here. Stories hold power. They hold power for us, as the storyteller, and for those with whom we share. On Thursday, I will be encouraging the group to find creative ways to express their own story of their spiritual journey in order that they may be able to invite others to do likewise. How do you find ways of sharing your own story with others? How do you create opportunities to listen to the stories of others? I am convinced that the sharing of our stories, simple as this may seem, is the foundation needed for building understanding and breaking down barriers of difference and discrimination.